Post-workout and feeling sore? In need of a full-body detox? 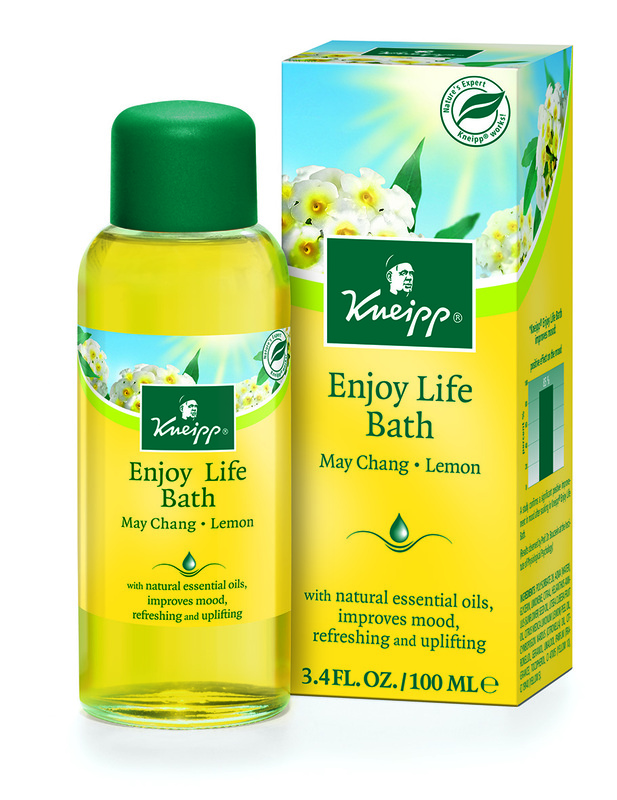 Soak for 15-20 minutes in Kneipp Muscle Soothing Herbal Bath. 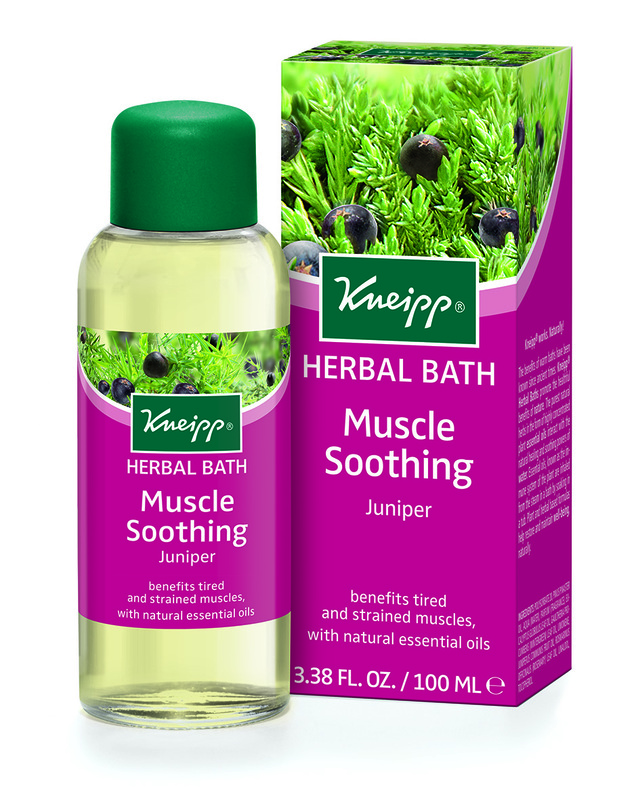 Kneipp Juniper Herbal Bath provides a concentrated bath and body treatment with the benefits of nature’s anti-inflammatory, Juniper. Juniper helps to soothe tired and sore muscles, an evergreen shrub, it helps rid the body of toxins and stimulates circulation. It also relieves tension and stress. 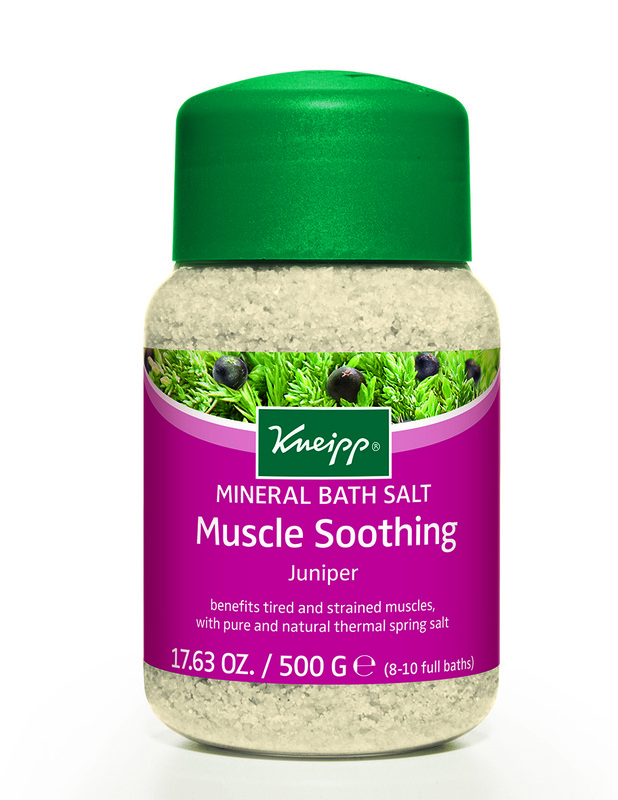 Use Juniper after sports or any strenuous activity.